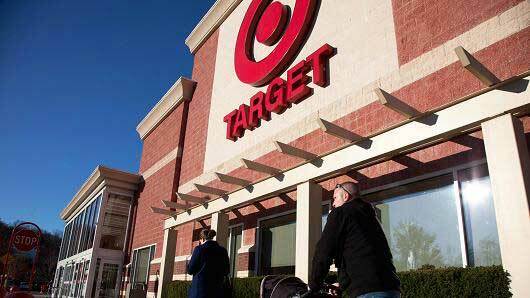 Target has for the past few months been reinvesting in itself, rolling out its own private-label brands and keeping especially quiet on the acquisition front, with rival Wal-Mart on a buying spree. Until now. Posted September 11, 2017 by hub_admin & filed under E-Commerce, IoT, News.